Small Ones Develop has decided to support the European Citizens’ Initiative (ECI) against TTIP and CETA and became one of 300+ European organisations to do so as well as first organisation in Sweden. 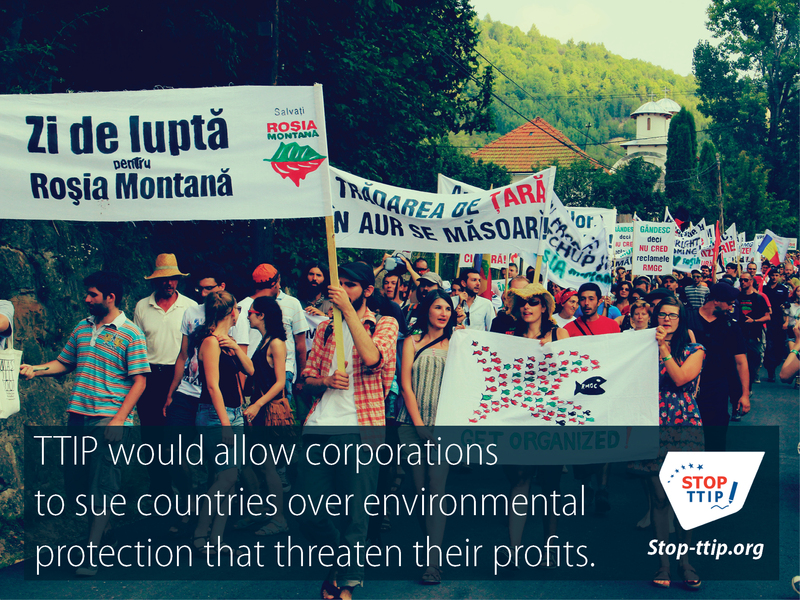 On 15 July 2014, a German anti-TTIP alliance called “TTIPUnfairhandelbar” applied for the registration of the ECI “Stop TTIP” with the European Commission and over the summer, many organisations across Europe have joined the campaign and are contributing to gathering more signatures to the petition. 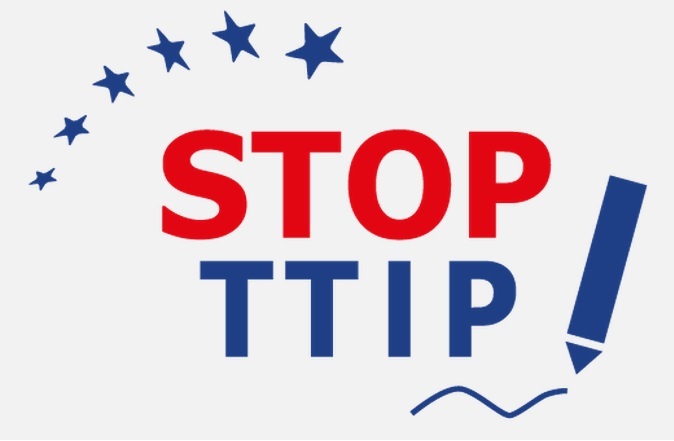 On our website, we have singled 5 main reasons why we reject TTIP. We say no to TTIP because 1) The negotiation process is undemocratic; 2) 92% of lobbyists represent private interests; 3) Corporations could be allowed to sue Governments; 4) High-standard EU regulations could be removed; and 5) we believe that we don’t need more privatisation. If you too believe that TTIP is another way for big businesses to make more profit at the expense of people, then join the struggle. Inform yourself on the official stop-TTIP page, check our website and blog for updates, and sign the petition on our homepage. We are close to reach the first million and we need to get Sweden on the count!